Brandmark is an AI-powered logo design solution that helps you build a full branding solution in less than a minute. The AI Color Wheel automatically colorizes logos, illustrations, wireframes and other graphical art. Upload your design to quickly generate color palettes, and see your design re-colorized in the style of classical and modern art movements. 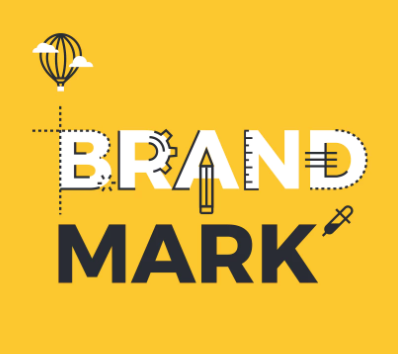 Brandmark is an AI-powered logo design solution that helps you build a full branding solution in less than a minute. Brandmark creates unique, engaging designs that are strikingly distinct from other logo makers. Their AI design system has been trained on over 1.4 million images, instantly generating thousands of logo ideas based on your input. Re-size, re-color and customize your brand assets right in your browser - no extra software or designer needed. Easily export to all vector file formats including EPS, PDF, PNG and SVG for all print, web and mobile platforms.